This is the first model which was released in 1974. These are the four main figures, but there are variations. 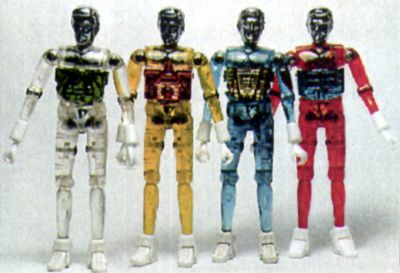 These figures correspond to Time Traveler in the Micronauts line.